Tactical Control & Restraint, LLC provides a wide variety of Self-Defense, Subject Control, Arrest Tactics, Street Survival for Law Enforcement, Personal Safety & Awareness training programs, seminars, and lectures. Standard and customized programs are provided to Law Enforcement, Security, Civilians and the Business community.
. . . is to provide state of the art police, military, correctional and security training programs, at affordable rates. 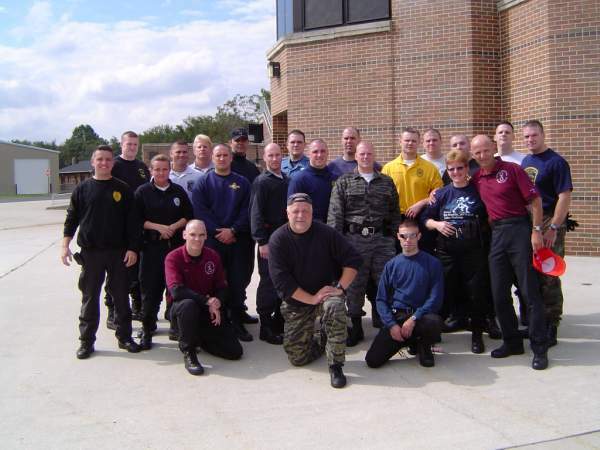 Through continuous training and research we constantly develop the most up-to-date skills and tactics for the unique needs and desires of our clients (Law Enforcement). Constant feedback and evaluation insures that our program delivers the safest, most effective training available. "This training should be mandated by the PTC for LEO every year." "Even the military did not give me training to this level in boot camp."